What You Need to Know: Postmenopausal women who consumed sugar-sweetened beverages were more likely to develop the most common type of endometrial cancer compared with women who did not drink sugar-sweetened beverages, according to a study published in Cancer Epidemiology, Biomarkers & Prevention, a journal of the American Association for Cancer Research. Results: Postmenopausal women who reported the highest intake of sugar-sweetened beverages had a 78 percent increased risk for estrogen-dependent type I endometrial cancer (the most common type of this disease). This association was found in a dose-dependent manner: the more sugar-sweetened beverages a woman drank, the higher her risk. Because this study is the first to show the association between high sugar-sweetened beverage consumption and endometrial cancer, such findings need replication in other studies, according to Inoue-Choi. Inoue-Choi and colleagues used data from 23,039 postmenopausal women who reported dietary intake, demographic information, and medical history in 1986, prior to the cancer diagnosis, as part of the Iowa Women’s Health Study. Details, details: Dietary intake was assessed using the Harvard Food Frequency Questionnaire (FFQ), which asked study participants to report intake frequency of 127 food items in the previous 12 months. A typical portion size for each food item was provided to give study participants a sense of scale. As reported in the study, the FFQ included four questions asking usual intake frequency of sugar-sweetened beverages, including 1) Coke®, Pepsi®, or other colas with sugar; 2) caffeine-free Coke®, Pepsi®, or other colas with sugar; 3) other carbonated beverages with sugar (e.g., 7-Up®); and 4) Hawaiian Punch®, lemonade, or other non-carbonated fruit drinks. 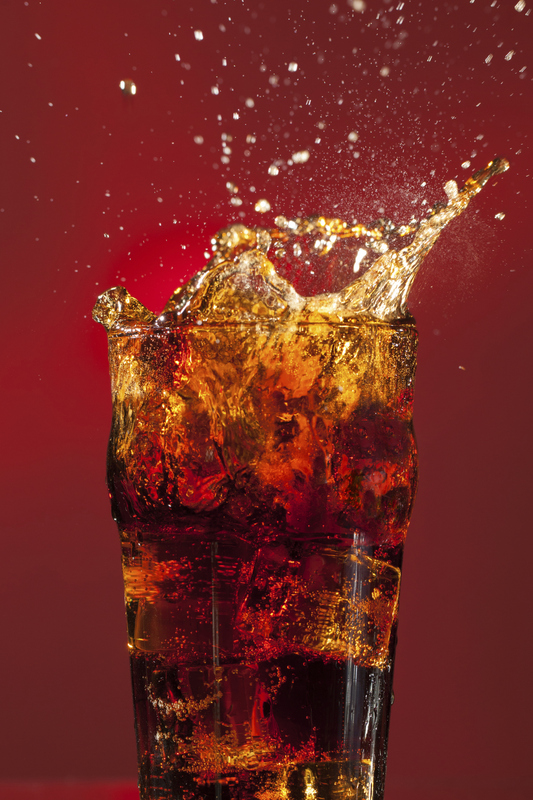 “Sugar-free soft drinks” included low-calorie caffeinated and caffeine-free cola (e.g., Pepsi-Free®), and other low-calorie carbonated beverages (e.g., Fresca®, Diet 7-Up®, and Diet Ginger Ale®). The “sweets and baked goods” category comprised 13 items in the FFQ, including chocolate, candy bars, candy without chocolate, cookies (home-baked and ready-made), brownies, doughnuts, cakes (home-baked and ready-made), sweet rolls, coffeecakes or other pastries (home-baked and ready-made), and pies (home-baked and ready-made). The researchers categorized the sugar-sweetened beverage consumption patterns of these women into quintiles, ranging from no intake (the lowest quintile) to between 1.7 and 60.5 servings a week (the highest quintile). Between 1986 and 2010, 506 type I and 89 type II endometrial cancers were recorded among the women Inoue-Choi and colleagues studied. They did not find any association between type I or type II endometrial cancers and consumption of sugar-free soft drinks, sweets/baked goods, and starch. The Bottom Line: Sweet, starchy foods like sugar and white bread probably are linked to endometrial cancer, while coffee probably protects against it, researchers reported on this week. But obesity is probably the #1 causative agent. These are the conclusions of the American Institute for Cancer Research (AICR) and the World Cancer Research Fund International. The Study: The two organizations assigned an international panel of experts to review the evidence in what’s called a meta-analysis (study of studies) for what might cause various cancers. The group, which tends to focus on the links between diet, exercise and cancer, chose endometrial (uterus) cancer for the latest review. 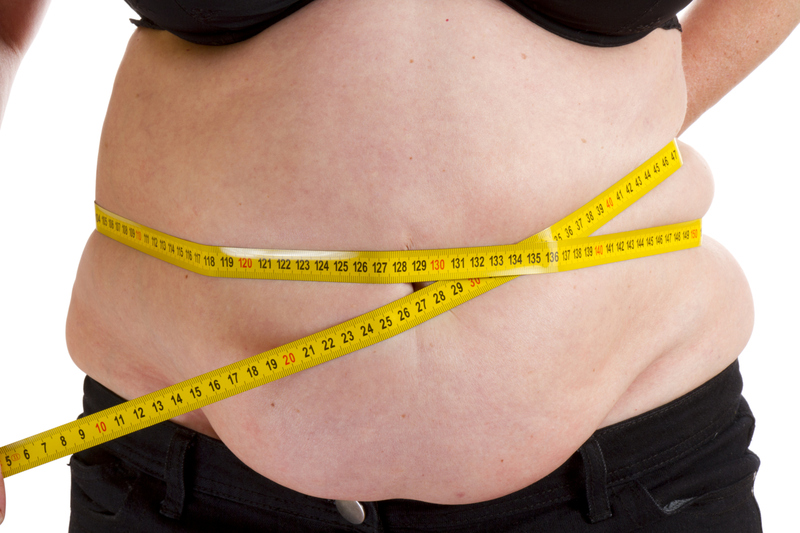 My Take: Women who are obese have two to three times the rate of endometrial cancer. People who are more active regularly tend to have a decreased rate of endometrial cancer. the team also found some surprising findings – the degree to which coffee can protect against the cancer, and the rates at which sugary, starchy foods increase it. So, coffee in moderation is probably not a bad idea. And watch the weight! One of the authors is spot on when she observes: “The bottom line is you want to eat whole grains instead of refined grains and sugary foods,” She adds “all the findings are really pointing to the same thing – maintaining better glucose metabolism and maintaining a healthy body weight,” she added. “That means a healthy diet and regular exercise.” That these also help reduce the risk of many, many cancers is an added bonus. Enjoy that brisk walk today!